Three meat processing facilities have been implicated in the current listeriosis outbreak. An application for a certification of a class action to be brought against Tiger Brands and Enterprise Foods has been filed in the High Court in Johannesburg following the deaths and illnesses of more than 180 people linked to the listeriosis outbreak. The class action suit has been brought by Richard Spoor Attorneys who are working in partnership with US law firm Motley Rice LLC. Earlier this month, Tiger Brands refused to take responsibility for the outbreak of food-borne listeriosis, denying any direct links between the reported deaths and its products. 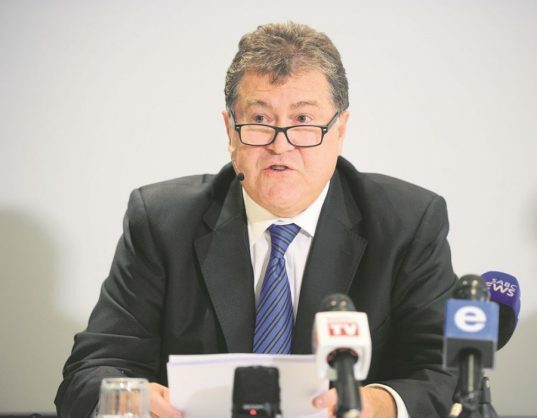 During a press conference in Johannesburg on March 5, Tiger Brands chief executive Laurence MacDoughall said consumer safety was of paramount importance to the company, hence it had decided to embark on a voluntary recall of its products as part of corrective steps in response to the health department identifying processed meats as one of the sources of the food-borne virus. Government on Wednesday urged consumers to observe all sell-by and use-by dates for ready-to-eat products despite all meat being inspected and being safe for human consumption at abattoirs and processing plants. Health Minister Dr Aaron Motsoaledi said three meat-processing facilities have been implicated in the current listeriosis outbreak and therefore several actions had been undertaken at these facilities, which included the closure of the facilities, suspension of export certification and recalling of the implicated products. Trade and Industry Minister Dr Rob Davies confirmed that immediately upon being informed of the affected products, the necessary notice to recall the affected products was issued by government through the National Consumer Commission.